Welcome to M&M Home Center. Buffalo’s home improvement contractor for over 50 years! We have been installing windows, doors, flooring, carpeting, bathooms and kitchens from the same location longer than almost anyone in WNY!!! 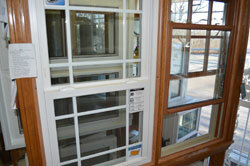 Vinyl, Wood, replacement or new build, we have the windows you need. 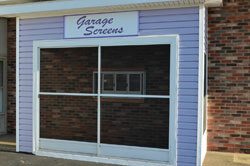 Check out our great selection and installation. We have a door for every home. Get more use from your garage and keep the bugs out at the same time. If you like the current layout of your kitchen or bath but don't like your cabinets consider refacing your cabinets rather than replacing them. 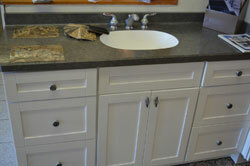 Let our professional designer help you plan your next kitchen or bath remodel. We will work with you every step of the way. Sun in your eyes? Bugs in your hair? 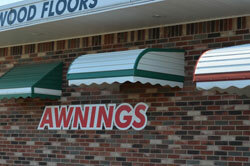 Stop in and check out our great new awnings and enclosures. Windows, sun rooms, enclosed patios, kitchen & bath remodeling contractor for Buffalo, West Seneca, Lancaster, Cheektowaga, Amherst, Orchard Park Depew, and all of WNY. Hurry – Dont Miss Our Specials & Closeouts! 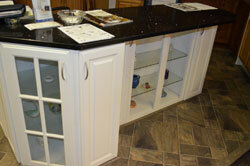 We have a great selection of close out cabinets, windows, doors, countertops and more! Check out our huge inventory online. Act fast these deals don't last long. Most items are gone within a few days! Contracting for WNY has been our specialty to the extent that 75% of our business comes from referrals. 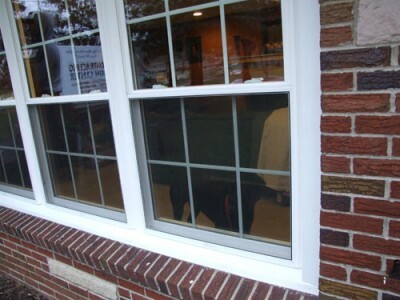 EXTERIORS will show you a variety of products we can install: Decks, Enclosures, Doors and Windows. INTERIORS will take you to Bathrooms, Counter Tops, Kitchens and a variety of Flooring. Please take some time to view our SPECIAL FEATURES AREA. For your convenience, CONTACT US gives store hours and a map to our location. 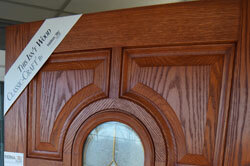 Don't forget to inquire about ads in local news papers to get coupons on home improvement products.